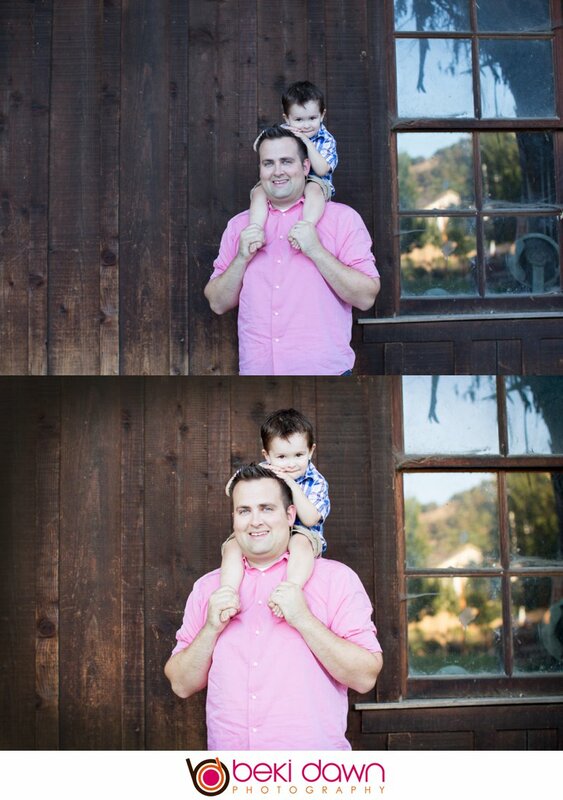 This week's Make Over Monday is of this sweet lil boy with his daddy! I first brought the image into Lightroom. I adjusted for exposure, color and contrast and then I cropped it a bit. I almost never crop images, but this one was in need of it. I then brought it into Photoshop and sharpened it....tada....here it is!